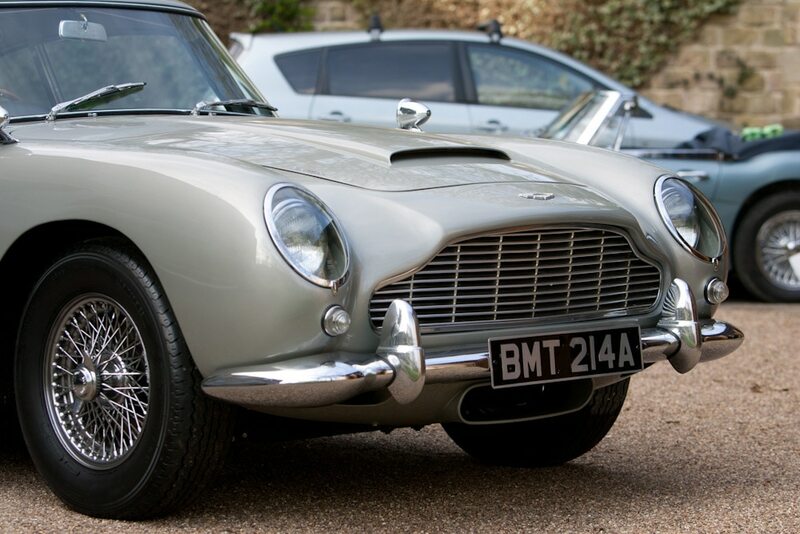 To many, especially those that grew up playing the excellent Nintendo 64 game of the same name, “Goldeneye” was the best of the four James Bond films that starred Pierce Brosnan. 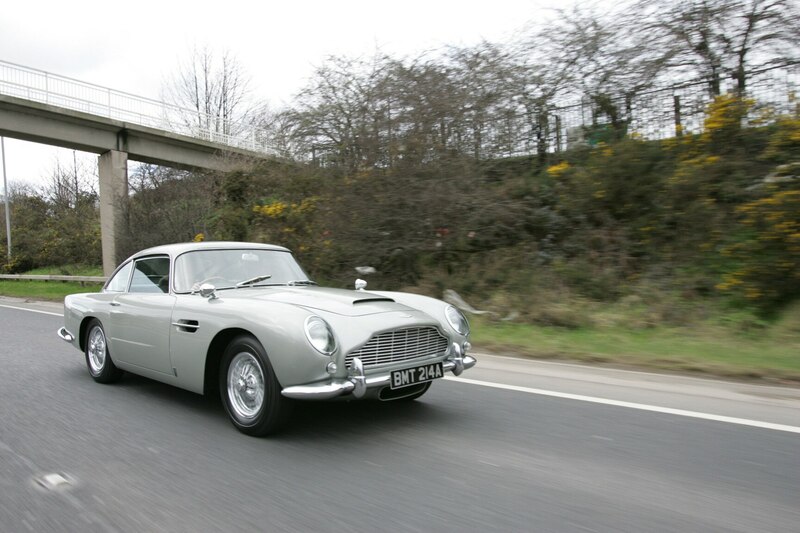 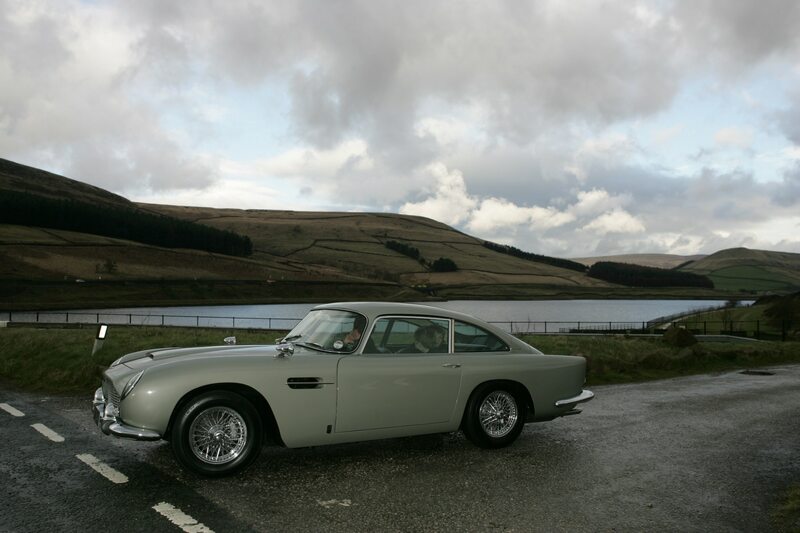 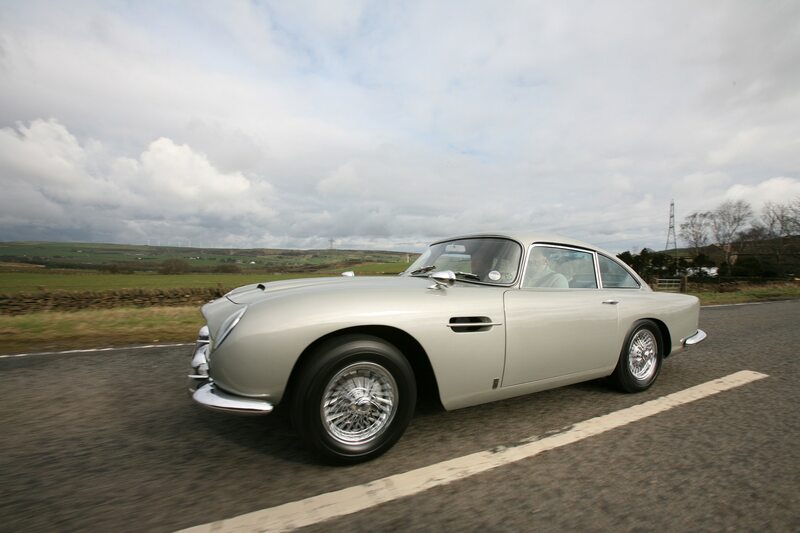 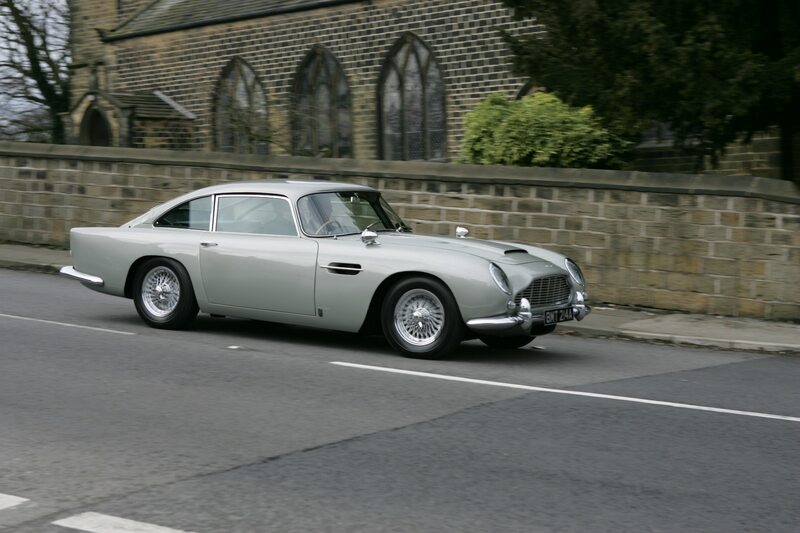 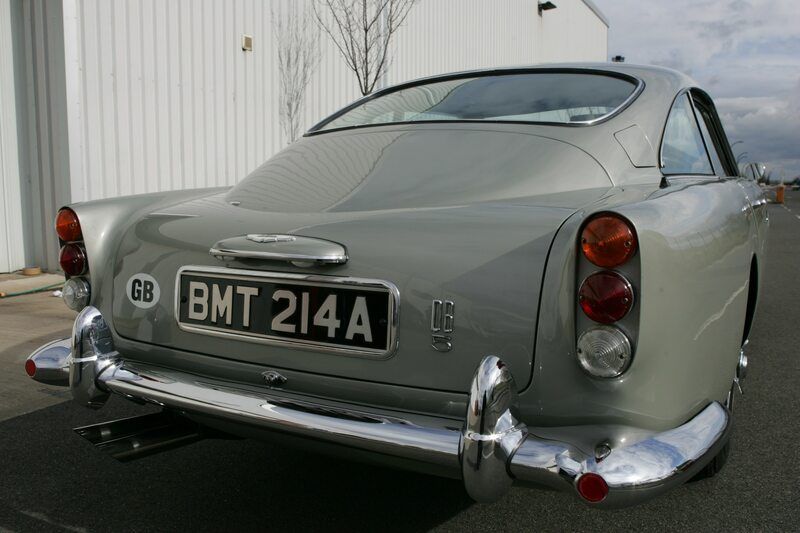 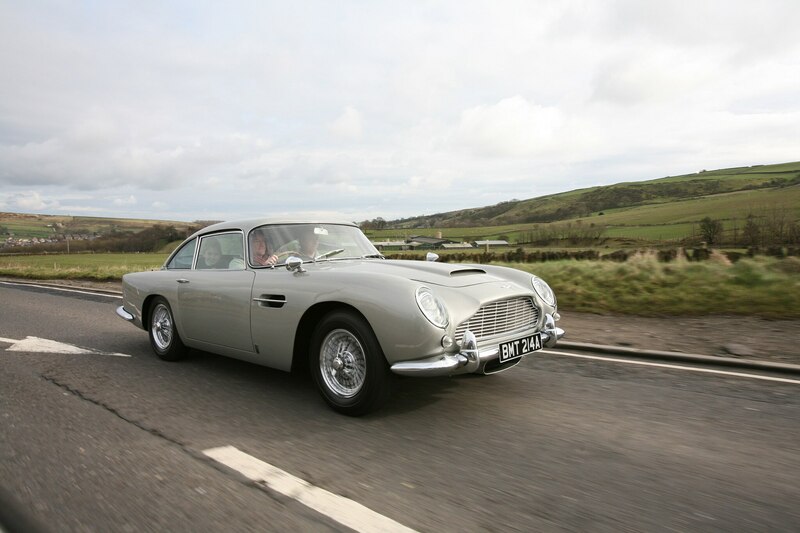 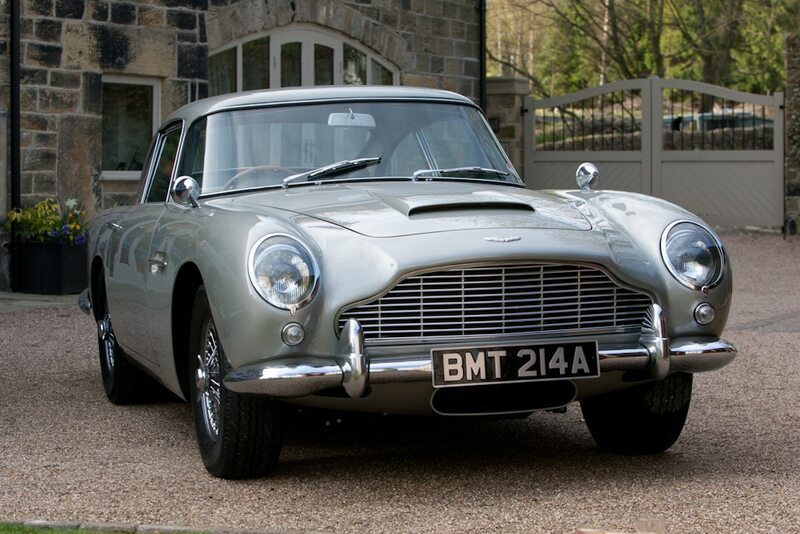 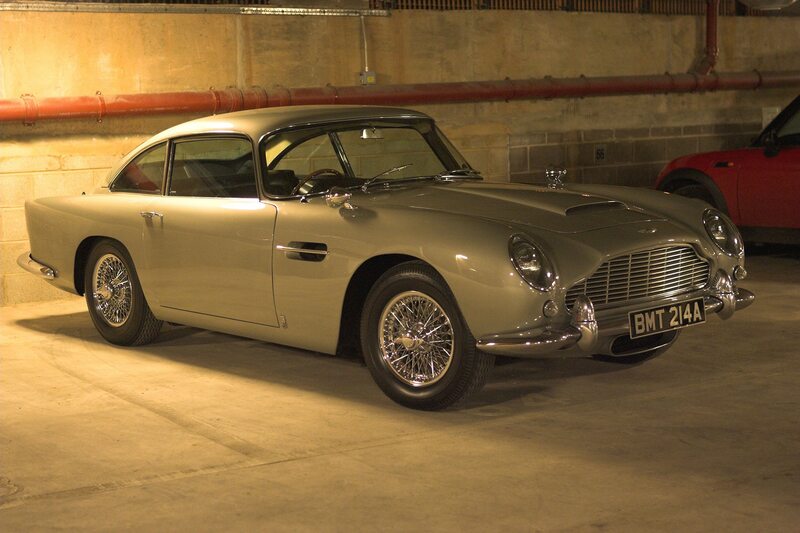 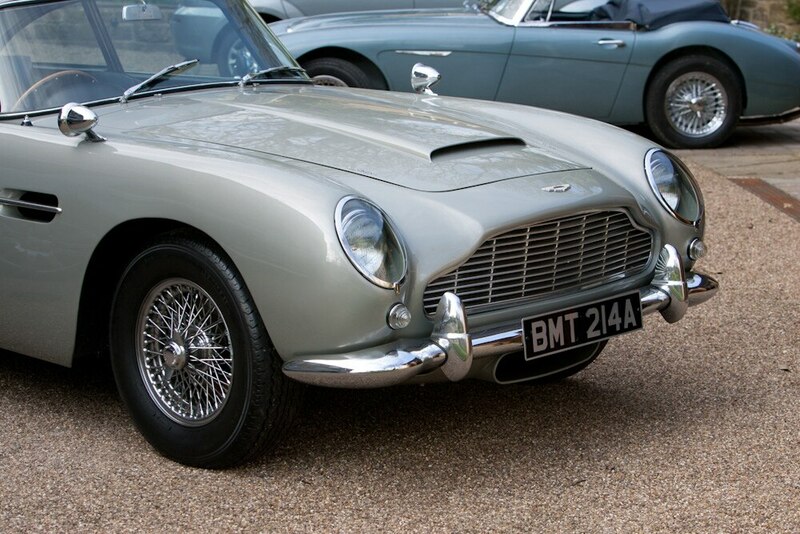 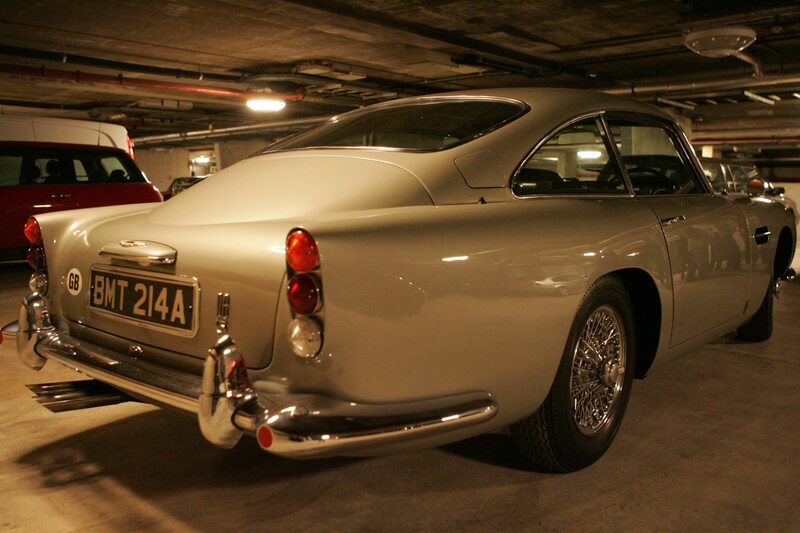 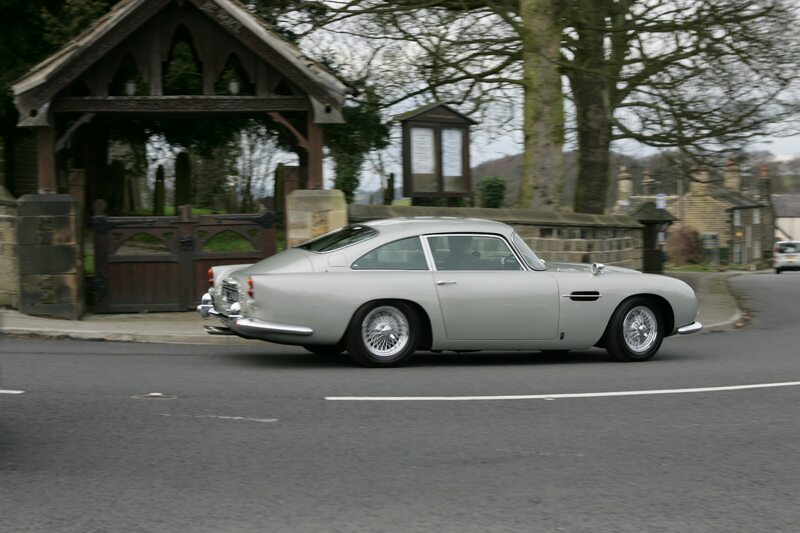 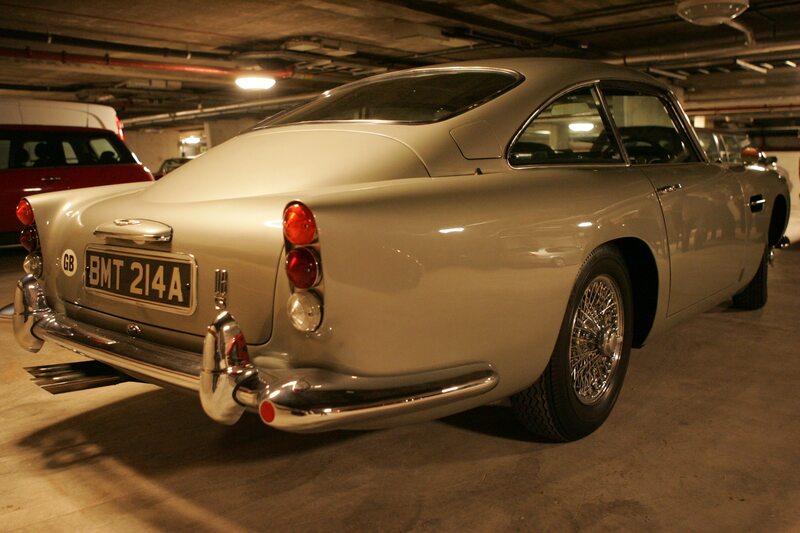 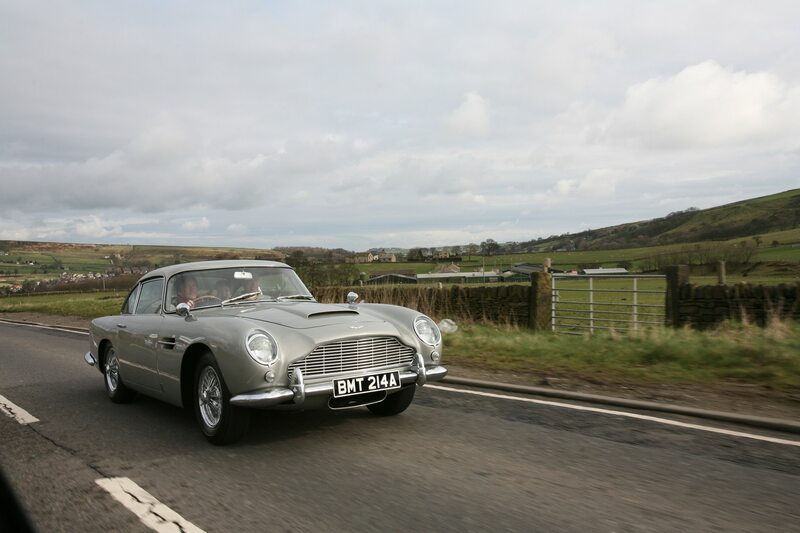 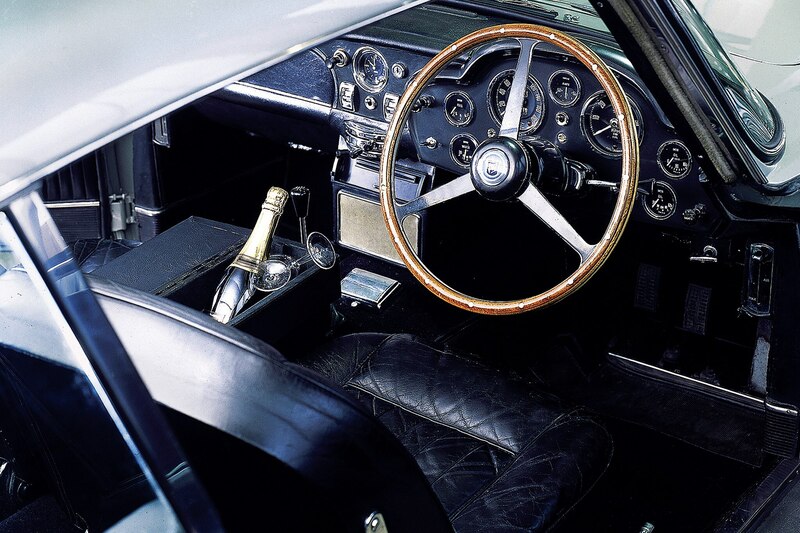 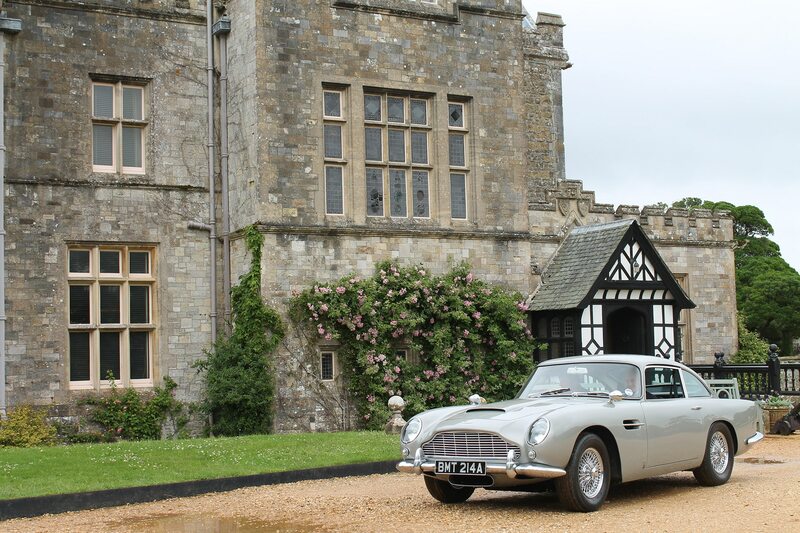 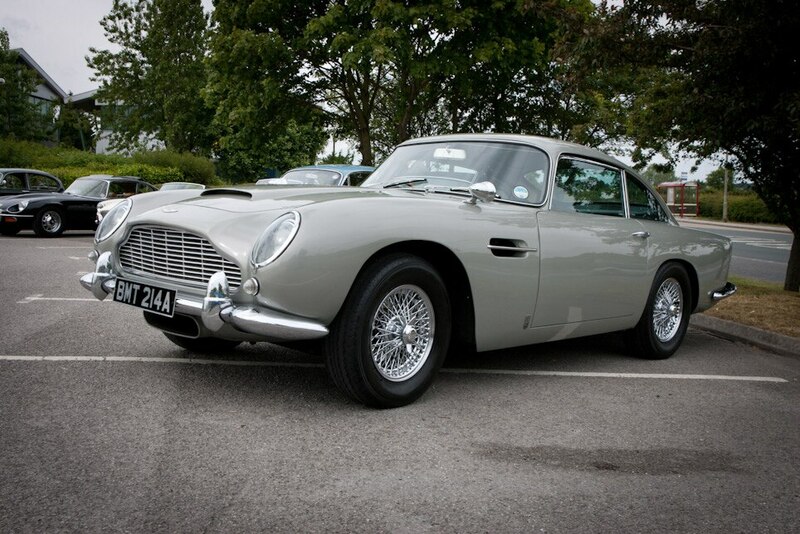 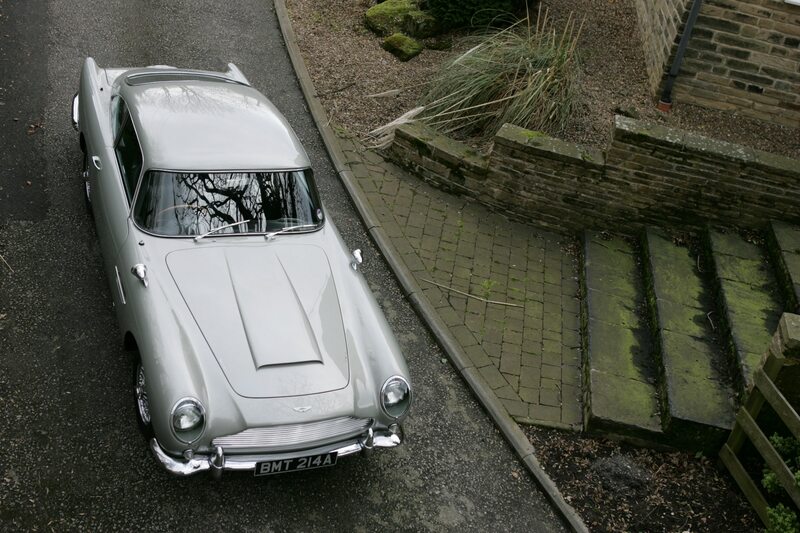 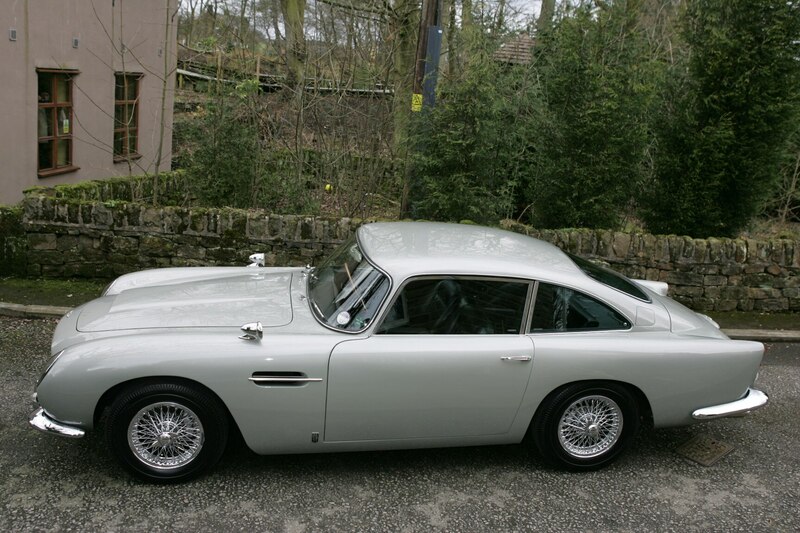 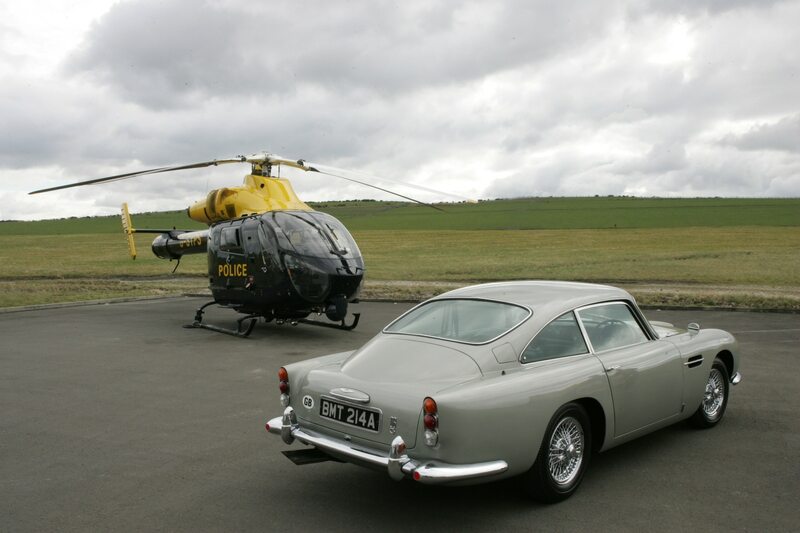 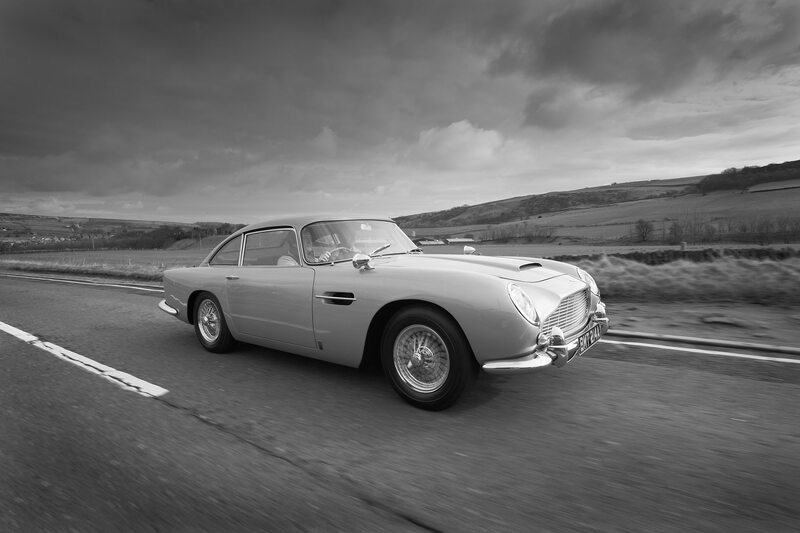 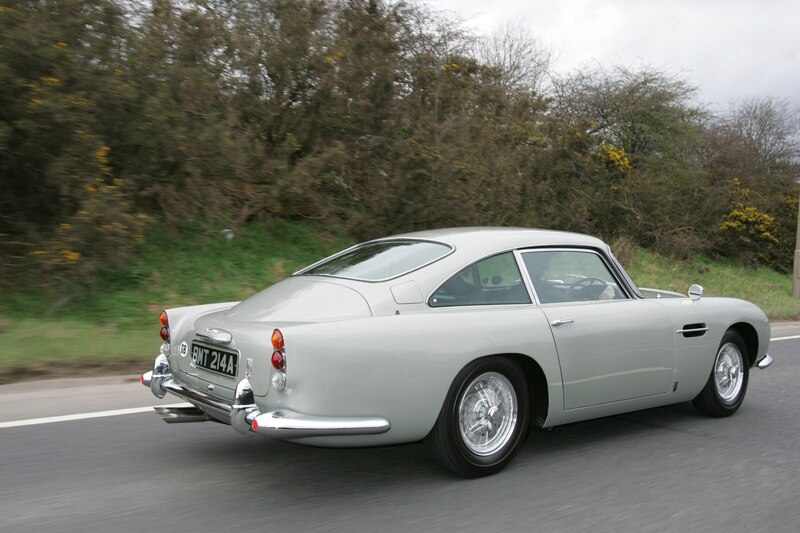 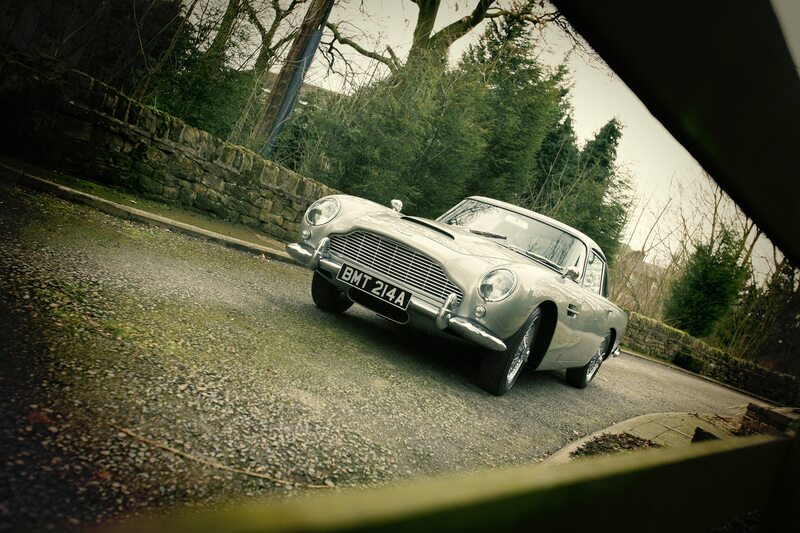 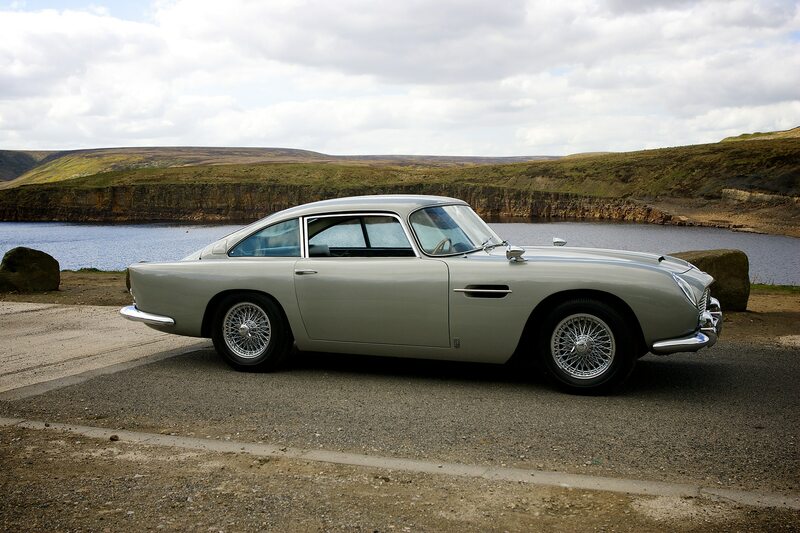 Now, well-heeled Bond fans that feel the same way will have the rare opportunity to add the 1965 Aston Martin DB5 the British secret agent drove in the movie’s opening scene—the first DB5 driven by Bond since the Sean Connery era. 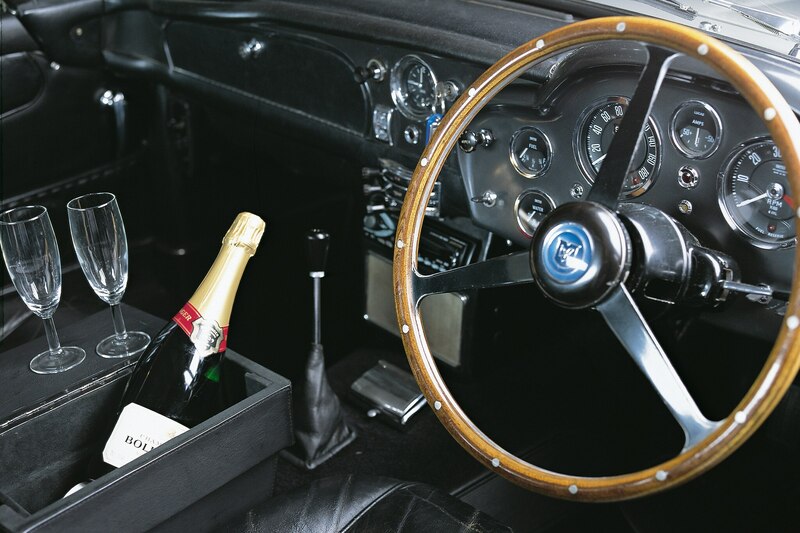 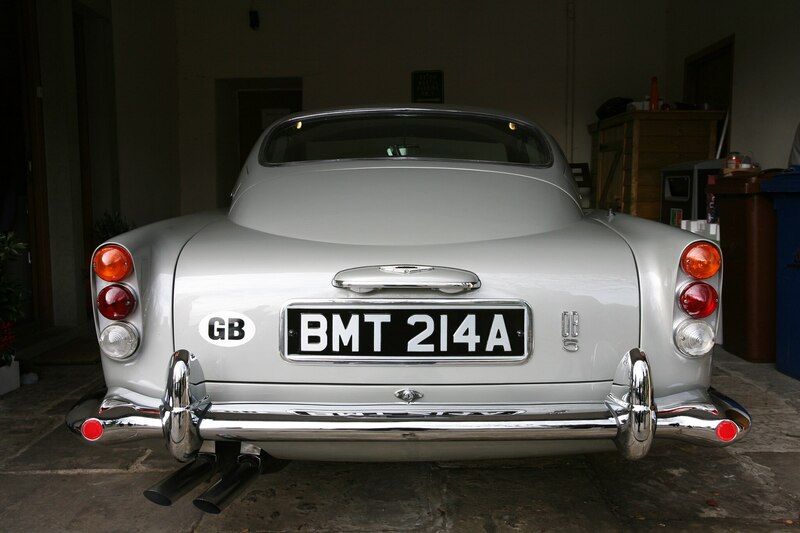 Presented by Bonhams and set for the auction’s house 2018 Goodwood Festival of Speed sale, the car is expected to go for somewhere between 1.2 million and 1.6 million British pounds—roughly between $1.6 million and $2.1 million at today’s exchange rates. 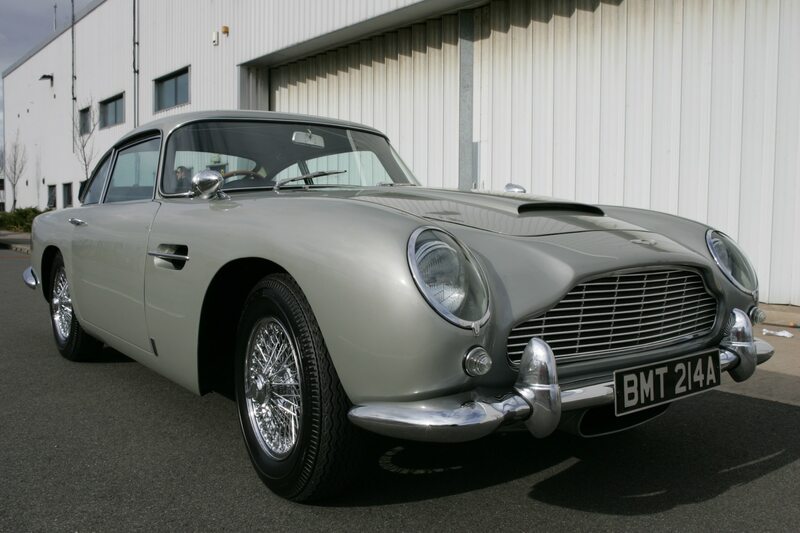 Considering that the current owner purchased it for a mere $200,000 in 2001, then the most valuable piece of Bond memorabilia ever sold, that’s quite the return. 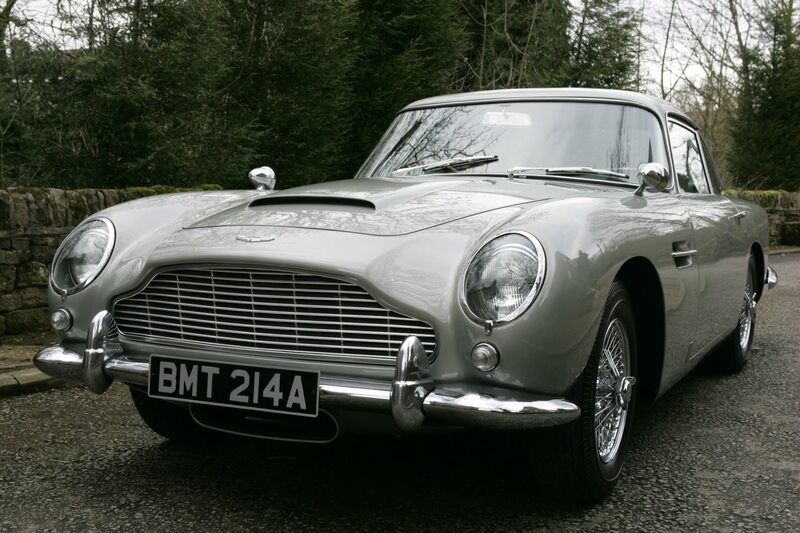 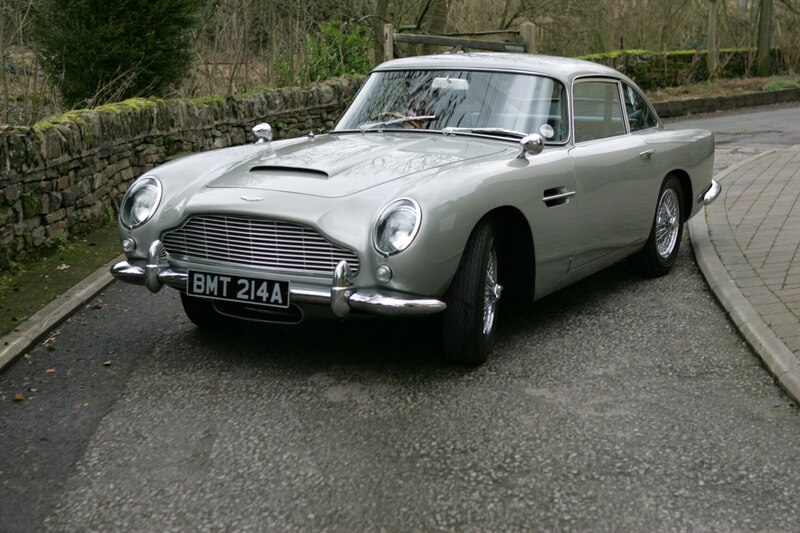 Yet, that’s a bargain compared to the price the DB5 used by Connery in “Goldfinger” and “Thunderball” fetched in October of 2010. 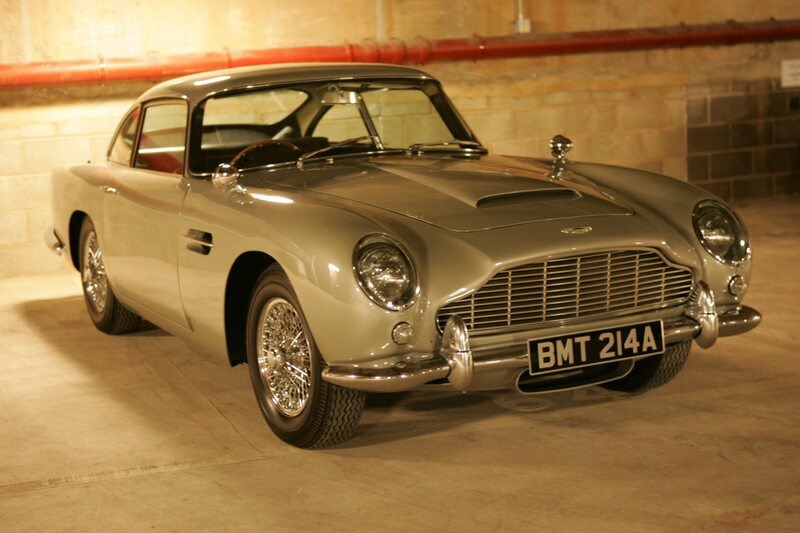 That car, offered by RM Auctions, went for 2.6 million pounds—then equivalent to about $4.2 million. 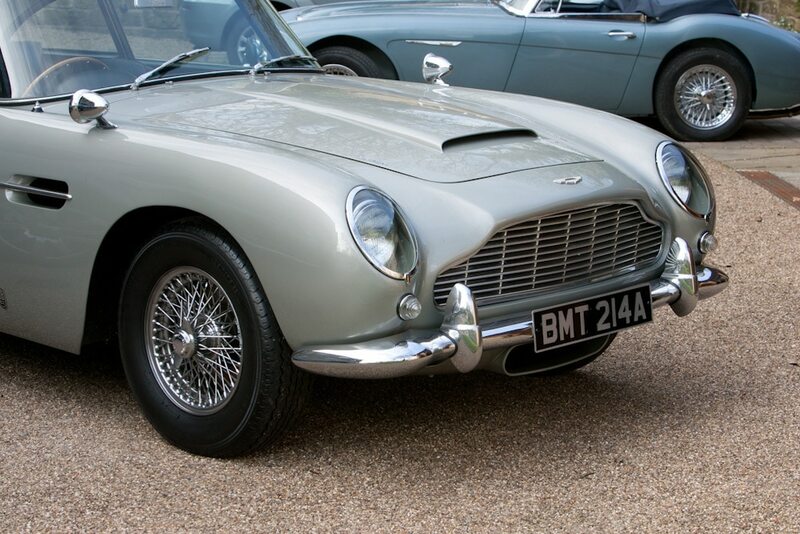 Aston Martin built the DB5 from 1963 to 1965, with a total of 1,059 cars produced, 123 of which were convertible variants. 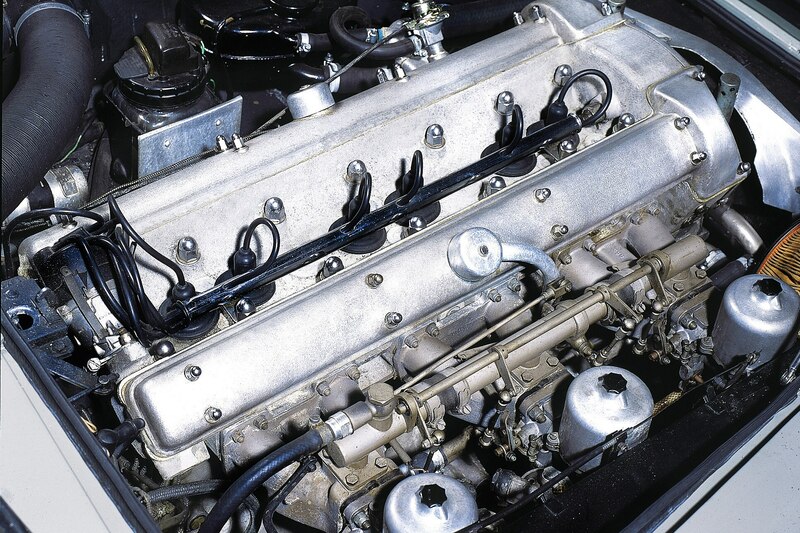 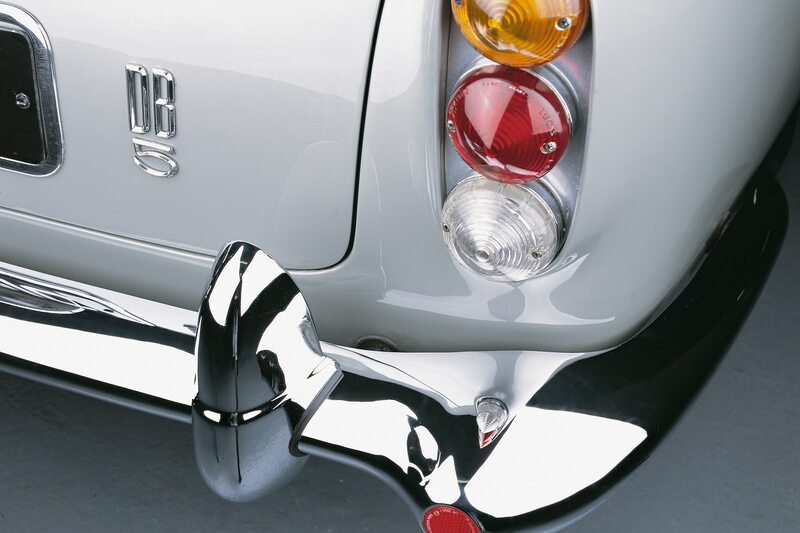 The factory engine was a 4.0-liter I-6 that produced an impressive-for-its-time 282 hp and 280 lb-ft of torque sent to the rear-wheels via a five-speed manual or a three-speed automatic. 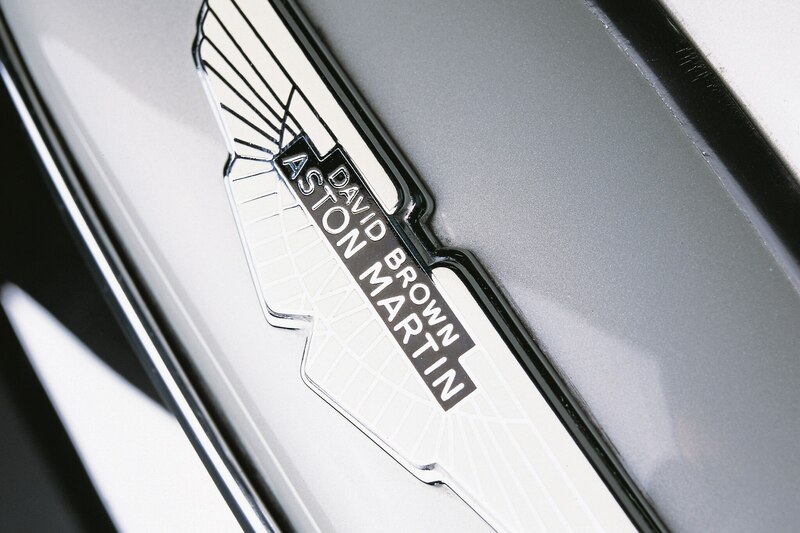 Aston Martin claims a 0-60 mph time of 7.1 seconds. 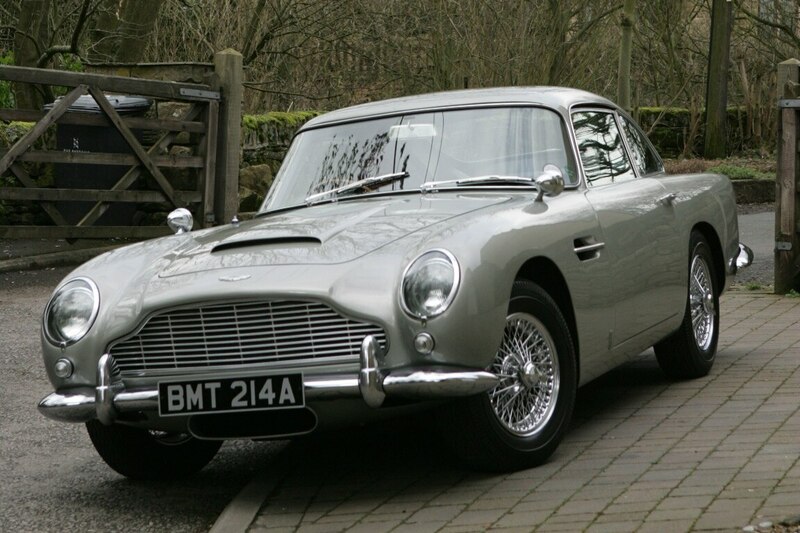 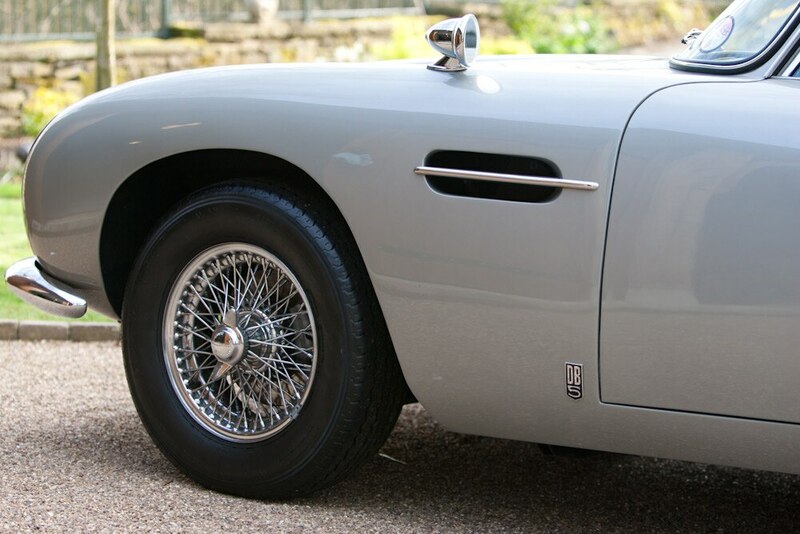 The 2018 Bonham’s Goodwood Festival of Speed Sale will be held on July 13, so you have a few weeks to get your financials in order if you wish to place a bid on the “Goldeneye” Aston.